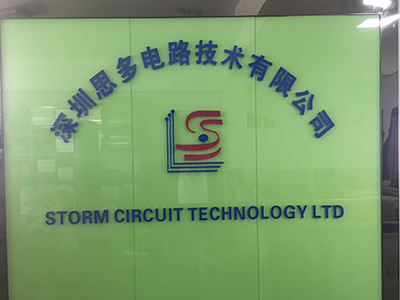 Established in 2007,Storm Circuit Tech Ltd is a professional Electronics manufacturer of PCB and PCBAs, focus on top quality ,quick turn and turnkey service without any MOQ .while You focus on your products development and sales, we can solve the production issues and ensure quality.Because,our team has over 10 years` manufacturing experience, we know what issues you may faced before.Prototypes and small volume can be deliveried in 20 days including pcb fabrication ,components procurement,assembly and function testing. Quote with bom will come to you in 3 days even 1 day if it is an urgent job. We have our own SMT production lines, professional customers service team,components procurement team and assembly& test team. Each boards will be passed AOI inspection. Our products include :1-30 layers PCB fabrication ,1-6 layers FPC manufacturing,2-10 layers rigid-flex board manufacturing,components procurement , membrane switch ,Stencil and cables which used in Telecommunication ,Industrial control, Power supply,Consumer Electronics lighting equipments,home appliances,Auto and medicine .our products are RoHS compliant. Whether your PCBs require soft gold, hard gold, immersion gold, immersion silver, immersion Tin, entek, hot-air leveling and lead-free HAL. 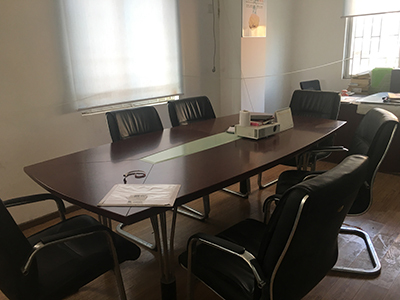 We can also meet your high-standard requirements such as IPC standard III, 14-layer, blind via-hole and impedence control PCBs, as well as 10 oz copper PCBs,Rogers,Arlon materials. Our clients rely on us for many years. Storm Circuit offers quick-turn PCB prototypes in five days for Double-sided PCB. Express orders will be shipped out in 3 days for 2 layer board, even 48 hours. 4-6 layer boards can be dispatched in 3 days. 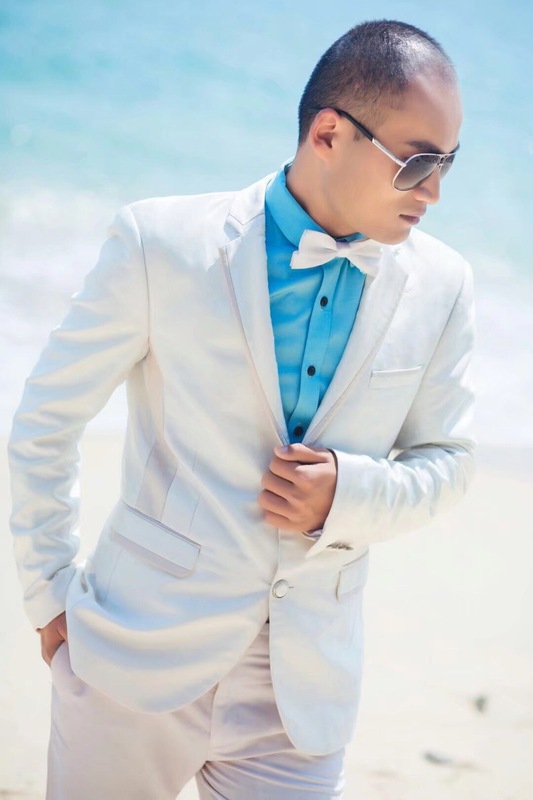 Urgent orders get special attention and quick delivery is guaranteed,. Small and medium sized orders are accepted. We have our own DHL&TNT account, unlike other competitors use agent or forwarder, we can dispatch goods on the current day . Under DHL`s support, 1 day to USA, 1 day to Asia (Singapore, Malaysia,TaiWan,Japan),2-3 days to Europe/Australia/Africa. So ,our express service is really express, it is possible for you to get correct prototypes within 2 days.